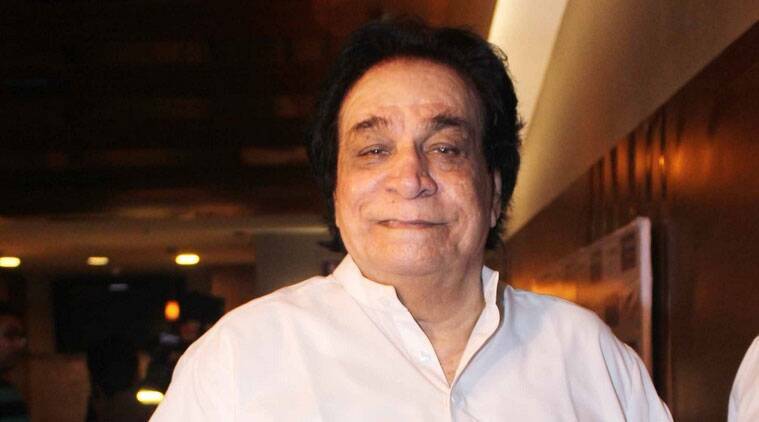 Since the beginning of his film career in 1973, Kader Khan has worked in more than 300 films. His identity is in the form of actor and writer. 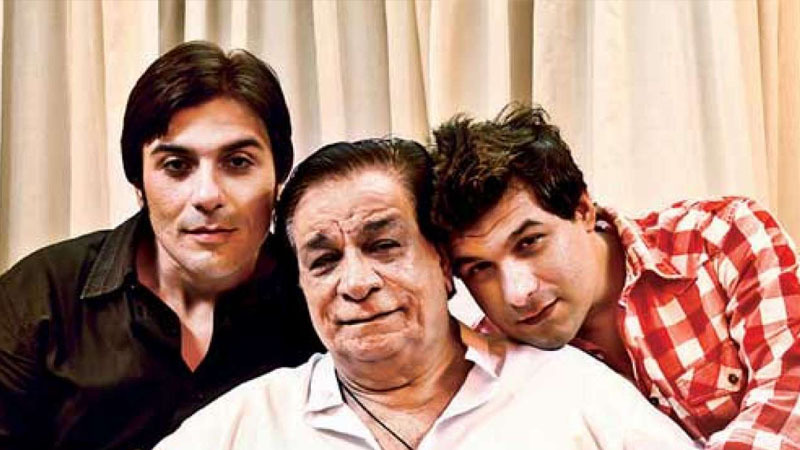 In his first film ‘Daag’, Kader Khan played the prosecutor’s lawyer. 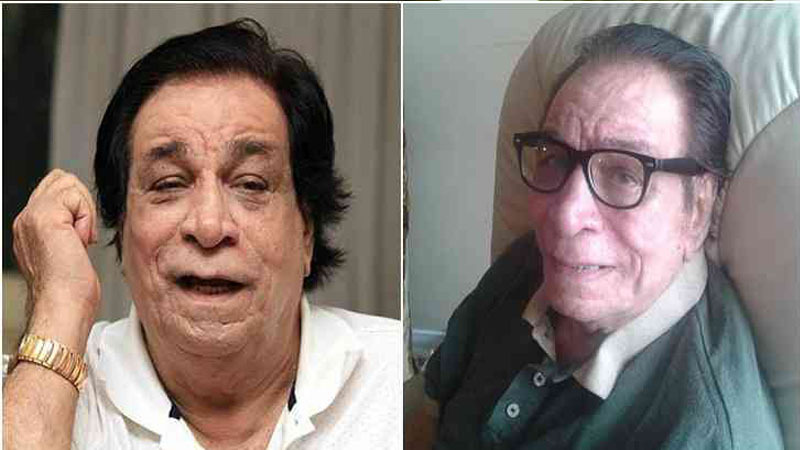 Kader Khan is an Engineering Graduate. 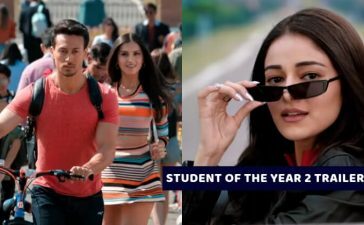 He graduated from Ismail Yusuf College of Bombay University. 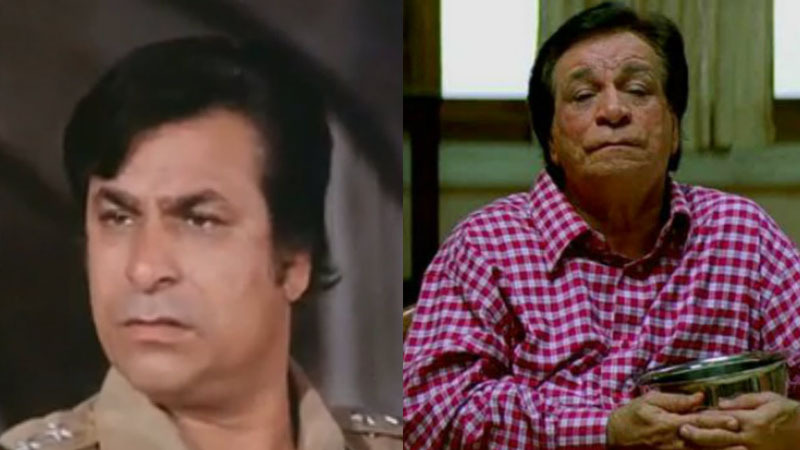 Before making a career in films, Kader Khan was a professor of civil engineering. 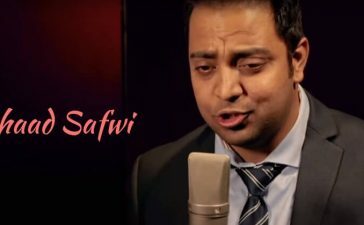 He worked at the MH Sabu Siddiq College of Engineering. 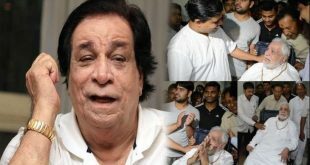 After seeing drama work done by Kader Khan in college, Dilip Kumar was so impressed that he signed him for his two films Sagina and Barrag. For the film ‘Roti’, Manmohan Desai had paid a huge amount of Rs 1,20,000 to Kadar Khan for writing the dialogue. He believes that it is necessary to undergo much misery in a life to become a good writer. He never wanted to be a part of the films because films were considered to be of lower quality during his time. 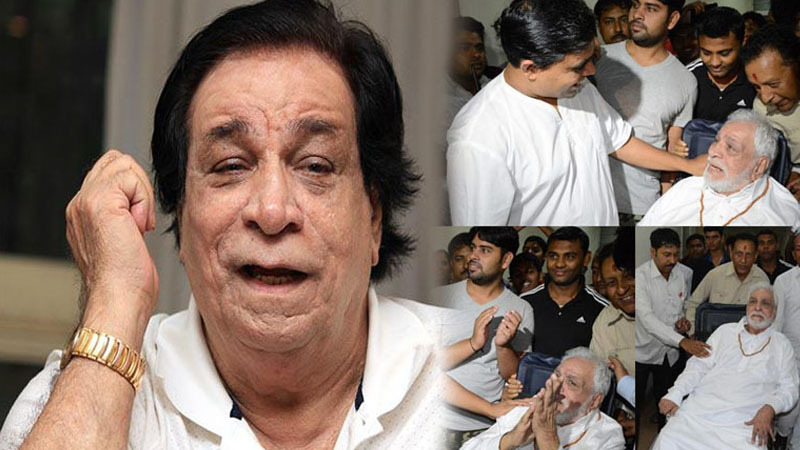 Kader Khan had telecast a comedy show ‘Hansna Vote’ on television. Which he had created himself. 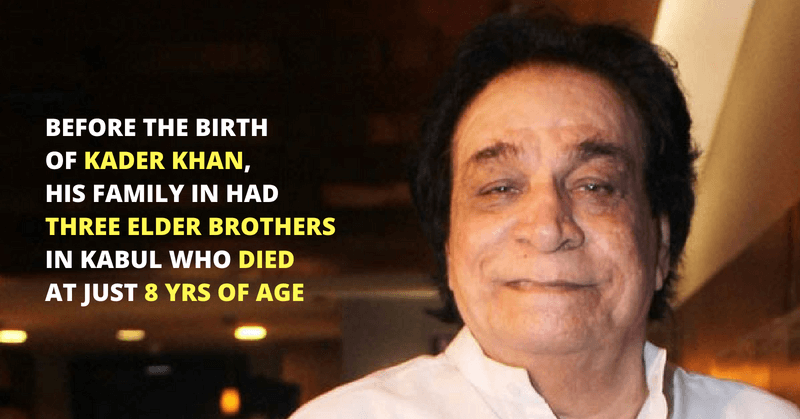 In addition to Amitabh Bachchan, Kader Khan was the only artist who worked in competitive camps between Prakash Mehra and Manmohan Desai. 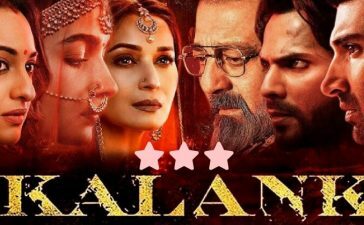 Also, to many of Amitabh’s successful films, Kader Khan has written dialogues. 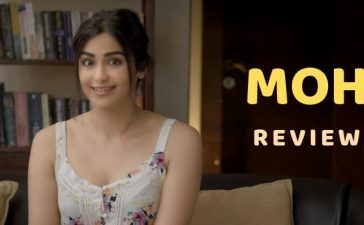 Some hits like Himmatwala, Coolie No One, Mai Khiladi Tu Anadi, Khooni Maang, Karma, Sarfarosh, and Dharmaveer.